Nowhere People is a 10-year exploration by Greg Constantine of individuals and communities around the world who have been denied or stripped of their citizenship. 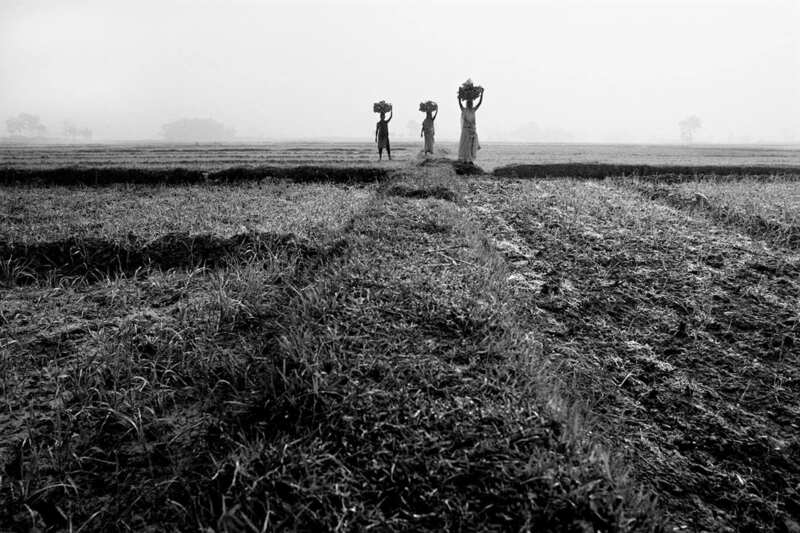 The book exposes the tragic impact statelessness has on communities in twelve countries around the including: Bangladesh, Nepal, Malaysia, Myanmar, Kuwait, Iraq, Serbia, Italy, Ukraine, Kenya, Ivory Coast and the Dominican Republic. Copies of Nowhere People will be available for purchase.